Luckily, both the processes are the same as updating Kodi on the mobile version of Android, so follow those instructions for further guidance. We have covered both approaches for installing Google Chrome in detail. Instead, why not stick to one of the great free apps that let you legally watch live TV on your Android box? 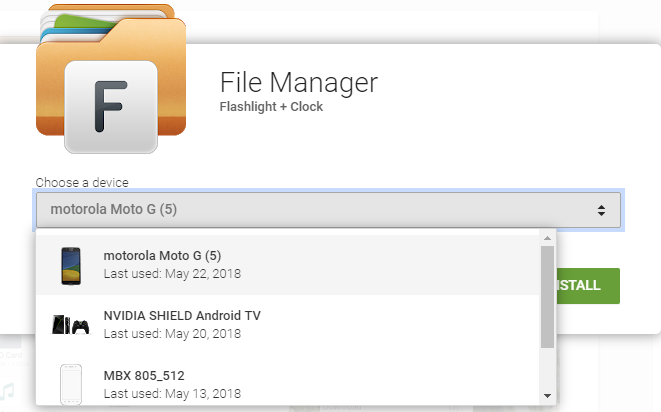 Some Android TV devices—such as the Nvidia Shield—have Chromecast functionality built into them. In such cases, you need to cast your phone or tablet’s screen to your set-top box in the same way you would for a regular Chromecast. If you follow the latest goings-on in the world of cord cutting, you will know that Android TV boxes—commonly referred to as “Kodi boxes”—have drawn criticism from copyright lawyers. 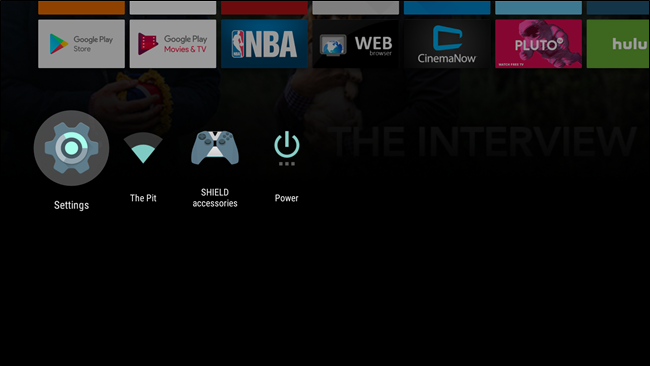 But don’t worry, we’ve covered more on Android TV. 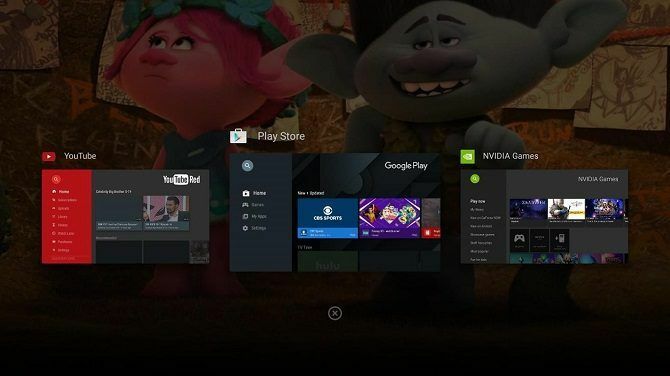 Check out our Nvidia Shield setup guide for lots of advice and tips, or our complete guide to the Android TV Settings menu.